Mary’s clinical interests include complex trauma, addiction recovery, and effects of addiction and recovery on the family system. Mary helps people begin the work of healing by offering a safe space for exploration and personal growth. Upon completing her degree at Northwestern University, Mary performed a three-year clinical training sequence that included internships at Turning Point Behavioral Health Care, the Family Institute at Northwestern University, and the Women’s Center at Northwestern University, where she specialized in individual counseling for survivors of childhood sexual abuse, sexual assault, and relationship violence, as well as those affected by sexual harassment, discrimination or related issues. Mary was also an instructor of individual and group psychodynamics for Northwestern University’s online counseling program. Mary’s counseling style is empathic, collaborative and strengths-based. She views therapy as a creative process involving an integration of emotion, thought and body awareness, and a sense of wholeness—a discovery of one’s true self. 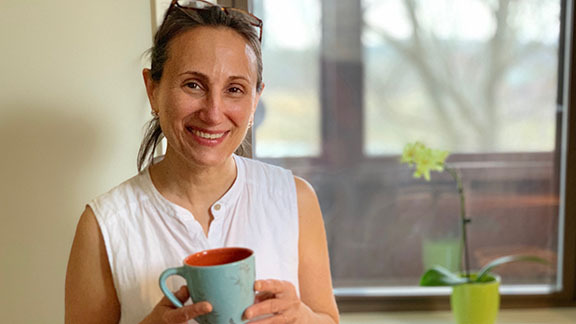 She has an integrative approach that includes trauma-informed, DBT- informed, psychodynamic, emotion-focused, and relational frames, among others. Mary combines complementary perspectives and techniques to offer a highly personalized approach for each client. With compassion and care, she works with clients to help build on their strengths and realize their goals.